Seven years ago this week, I was holding my first little baby boy - the whole world was fresh and new and my identity had forever shifted. I held sweet baby Elias and everything changed in good and sweet ways. My motherhood journey had begun and it would be filled with dips, turns, wins, failures, and lots and lots of God's grace. A year ago today, I held my new fourth and final baby as he'd just been born. We were tucked away in a hospital room, just Nick and I, with our three big kids at home - waiting for meet this little bookend boy that would complete our family. I was a new mom again, but not a scared mom. I had been bitten hard by the love bug and was smitten with this new little person, Cannon Murray Connolly. Last night, I ugly cried for about thirty minutes after Nick took Cannon to bed. I'm so grateful, I'm so happy for these kiddos. But I'm such a baby mom and my babies are all growing up. Lots of moms might feel freedom from naptimes and dirty diapers, but I'm aching a little as I remember the baby coos and the tiny fingers and the nights awake nursing. But! It's a new season. And I know the Lord made me to be more than just a baby mom. And I have a sweet little one year old to chase around the house today as he's learning how to walk. Naptimes may be nearly over for this house, but the diary will keep on going. God's grace will keep shining through where my inadequacy typically resides. It's the end of the era and the start of a new one - pass me a cup of coffee and a tissue, will you? My last baby is turning one today. While we celebrate sweet Cannon's first birthday, you can celebrate the fact that February is coming and we have a new download bundle in the shop! We've got 12 things for $5 included two of our new scripture prints, 4 scripture memory cards, a week planner, two notecards set, monthly calendar, a fun watercolor desktop background & a watercolor iPhone background. Check it out! categories: "Cannon Murray", "Jesus", "Naptime Diaries", "babies"
The first few days of Wild and Free, my 31 day blogging challenge, were a little heavy, no? I could gladly keep going with the deep theological and generational and emotional stuff, but let's be honest - there are always other areas of life to attend to. Like, um, our scripture print shop! The Holidays are obviously a huge time for us and this year, I'm really asking that the Lord would help me in my designing to incorporate some of the wild freedom I'm experiencing into our aesthetic as well. So I thought I'd show you my current Christmas design moodboard! In the next few weeks we'll have our 2013 Advent calendar coming out AND our christmas cards will start debuting. Would you pray with me that the Holy Spirit would stir up some good design, that is both spiritually meaningful and also pushes the boundaries aesthetically to bless our customers? Are there seemingly unspiritual places in your life where you need a little wild freedom? The kitchen? The office? Your cleaning routine? Dare I say, married gals, the bedroom? Yep. Totally went there. And do you have any exciting or unexpected design suggestions for all the products we'll be sending out in the next few weeks? We want to hear from you! Be sure to check back in tomorrow as I continue on with the 31 days! It'll be my first Saturday blogging for a long time. Praying for all of us as we walk towards wild freedom together. categories: "#31 days", "Naptime Diaries", "design", "wildandfree"
Tell your mama, tell your sister, tell your friend. We can only afford to do this once a year. It's bigger than Black Friday or Christmas or anything else. Because spring is (supposedly) almost here. Because it's almost Easter - basically the Christian superbowl. Because we love our customers. Because when you're spring cleaning, you may as well put a whole new room of prints. It's our HUGE SPRING SALE. It's 48 hours only. It will end at 11:59 PST on Tuesday, March 26th. A single print that is normally $14 is now $8.40 - WHAT? A bundle of 4 prints is $6 per print - OH MY! A bundle of 7 prints is $5.14 per print - WE'RE CRAZY. and (wait for it) a bundle of 15 prints is $3.96 PER PRINT. And in case you're wondering, here are a few of my favorite prints in the shop right now! We so enjoy writing scripture creatively on the walls of your home. categories: "Naptime Diaries", "design", "spur"
Friends, family, customers. We're here for YOU. We want to make Christmas shopping as easy as possible and our aim is to creatively write scripture on the walls of as many homes as possible. We genuinely think there is something at Naptime Diaries for everyone on your list and we've gone a step farther to show you exactly what we mean. Introducing the 2012 Naptime Diaries Gift Guide. Enjoy! Now is the time to ask for your own fifteen print bundle. and why not pick up the same lockscreen for him too! You gotta big group of women to buy for? Don't run all around town. 15 presents down in one swift kick. Or 10 presents down and 5 extra prints for you. 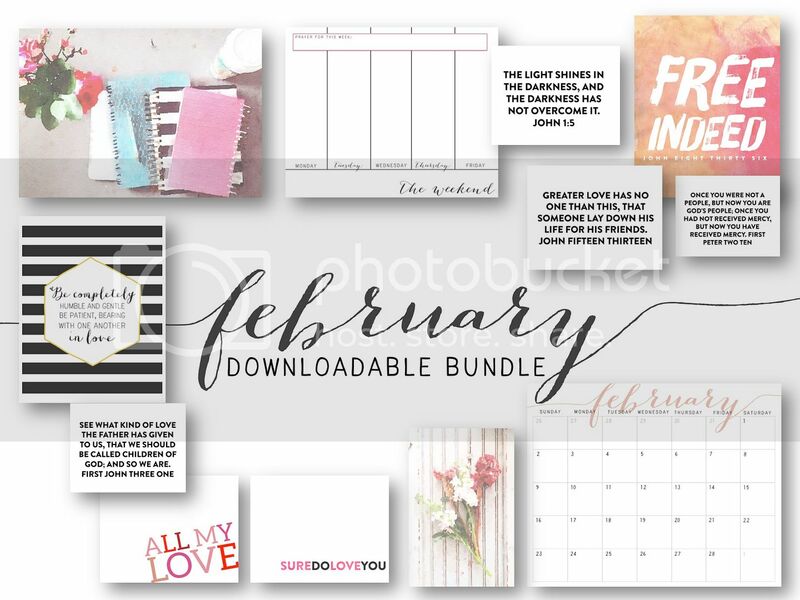 This bundle makes each print $6.60 and that is a gift price you can't beat. Whether it's been the best year of her life or the worst, you love her. She's your girl. Pick out some scripture that blesses her heart or let her pick her own when she's ready. and Numbers 6 for the new baby. Our new Coconut Robot + Naptime Diaries wooden print is the PERFECT gift for your parents + in laws. It's refined and beautiful and timeless and uplifting. can't fight over which present is best if they all get the same Naptime Diaries print. Right? or get them each their own gift card to pick! Either way - you're good to go. We love our Ends of the Earth print (+ people in ministry) so much that we're dedicated to ship these babies anywhere. You've got a friend in missions or ministry, we'll make sure this gets to them. Just buy the gift card or print and we'll ship it wherever it needs to go. Again - can you believe the beautiful wooden prints? For Christmas gifts - Bundles make everything easier. Don't forget your printable christmas card + advent calendar! - We will print + ship advent calendars through November 26th 5pm EST. - Kacia from coconut robot will take orders for wooden prints (for Christmas orders) through December 15th 5pm EST. - If you order a Naptime Diaries Christmas Card, we'll need your picture by 15th EST. - We will print + ship orders for Christmas through December 18th 5pm EST. Hop on over to the shop and start your Christmas shopping. We'll start wrapping those orders and sending them out asap. Our life has been quite influence-conference-heavy the past few weeks but the truth is we actually DO run an online shop! Ha! That is our business, isn't it?! And it's what we really love doing! I'm not selling prints in the Sashes Market at Influence mainly so I can focus on hosting/speaking/hugging/connecting/bedresting, but I figured - hey! why not have a quick sale for everyone going to the conference and NOT going to the conference. So hop on over to the shop and take 25% off your order! Go nuts! Get all the things! Your walls called - they want some more scripture!